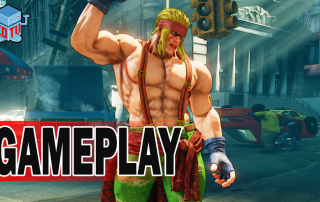 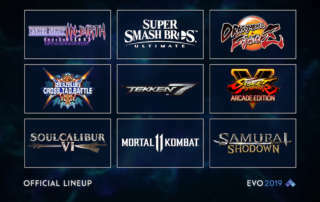 Evo 2019 Games Announced featuring Street Fighter V Arcade Edition and Mortal Kombat 11. 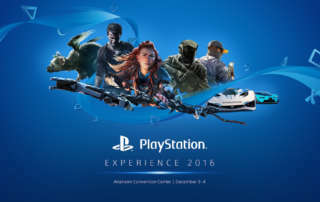 Sony's PlayStation Experience 2016 (PSX) comes to Anaheim California this weekend (Dec 3rd and 4th) as a fan and media event showcasing recently released Sony PlayStation exclusives, upcoming video games and Virtual Reality. 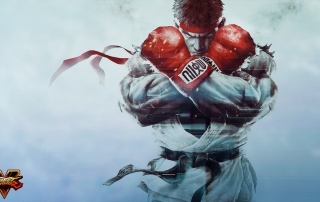 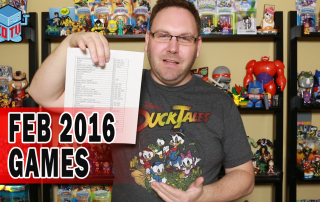 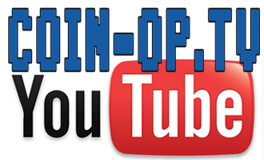 February 2016 kicks off the year with an insane amount of high profiled video game releases including: Street Fighter V, Plants Vs Zombies Garden Warfare 2, Far Cry Primal, XCOM 2, Naruto Shippuden Ultimate Ninja Storm 4, Unravel and more!